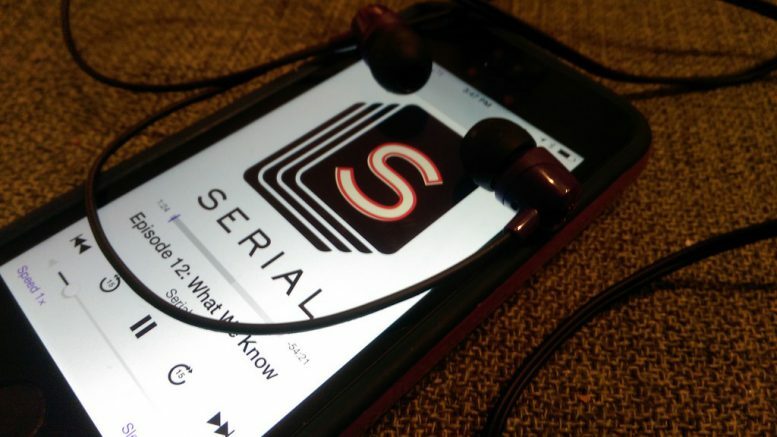 Serial is a really popular podcast about different murders. Many people think Serial made investigative journalism podcasts more popular, inspiring many like it (photo courtesy of Flickr). Podcasts have blown up so much in the past few years that it seems like every TV network and YouTuber has a podcast. I never really got into podcasts before because I never really understood what was so great about them. Then I was introduced to podcasts such as “The Adventure Zone” and “Sawbones” and instantly found myself deeply in love with this style of media. Podcasts have become popular in recent years because they are easy to listen to anytime and anywhere. There is no shortage of podcasts that discuss everything from Dungeons & Dragons to serial killers. Most listeners use podcasts as a secondary activity when they’re doing something not particularly mentally taxing, like riding public transportation or cleaning. I find them better to listen to than music because they feel more mentally involved than when I use music as background noise. 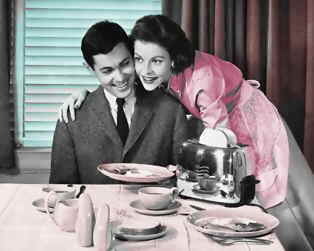 Podcasts have a certain amount of intimacy to them that makes listeners feel close to the hosts. Because they are more intimate and mentally demanding, they are great for long, deep storytelling. Podcasts are good mediums for topics like investigative journalism and history because information is delivered in a straightforward and succinct manner. A lot of YouTubers and comedians have also jumped on this trend to give their fans more content. Not only are podcasts easy for listeners to get into, it’s also easy for hosts to make their own podcasts in their home with affordable equipment. Podcasts hook in fans because they feel more intimate than YouTube videos but they are more structured than streams. What bothers me about streams is streamers spend most of the time just reading the chat and thanking donors. When you cut all that out, you can see how little substance streams really have. On the other hand, podcasts are scripted and edited so they can be coherent and have better content than streams. One of my favorite podcasts to listen to recently is “My Brother, My Brother, and Me”, an advice podcast hosted by three brothers, Justin, Travis, and Griffin McElroy. They go through questions sent in by their listeners and questions on Yahoo Answers and give “advice”. I often find myself on the verge of tears from laughing so hard at their tangents on MBMBAM. In the past three months I’ve gotten through about two hundred and thirty hour-long episodes as well as 80 episodes of “The Adventure Zone”, another podcast by the McElroys where they play Dungeons & Dragons with their father. “Oh No, Ross and Carrie”, another one of my favorites, investigated religious groups, the paranormal, spirituality, fringe groups, and alternative medicine in a skeptical light. The tagline for the show is “we show up so you don’t have to”. It’s very educational about the inner workings of those kinds of communities. They investigate things like Mormons, acupuncture, and pro-life groups, offering their witty commentary and advising their listeners to think skeptically. Many news companies and TV networks have several podcasts covering current events, history, and pop culture. There are entire podcasts devoted to analyzing books, movies, and music as well as podcasts that go behind the scenes on the creation of pieces of media. Whatever you’re interested in, you should try to integrate podcasts into your media consumption. Be the first to comment on "Why People Should Listen to Podcasts"